This is a great small tree for tough sites. 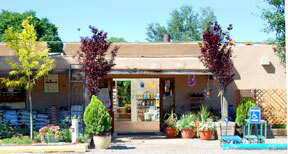 It is adaptable to dry soils and other adverse conditions and is drought tolerant once established. Its slender branches can form a small tree or large shrub. 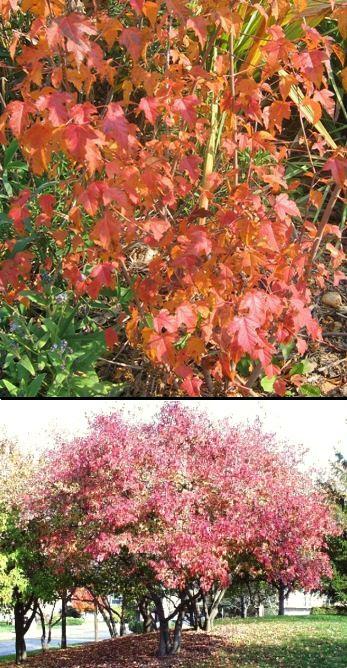 Summer brings bright red seed samaras and fall features yellow to orange-red fall foliage.